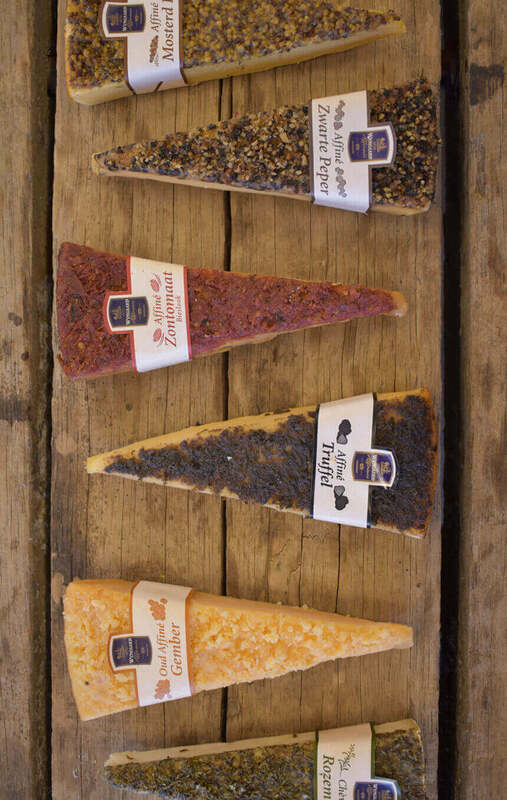 Wyngaard cheeses are first allowed to mature in special caves for a period of at least four months before they are refined with a selection of aromatic herbs. 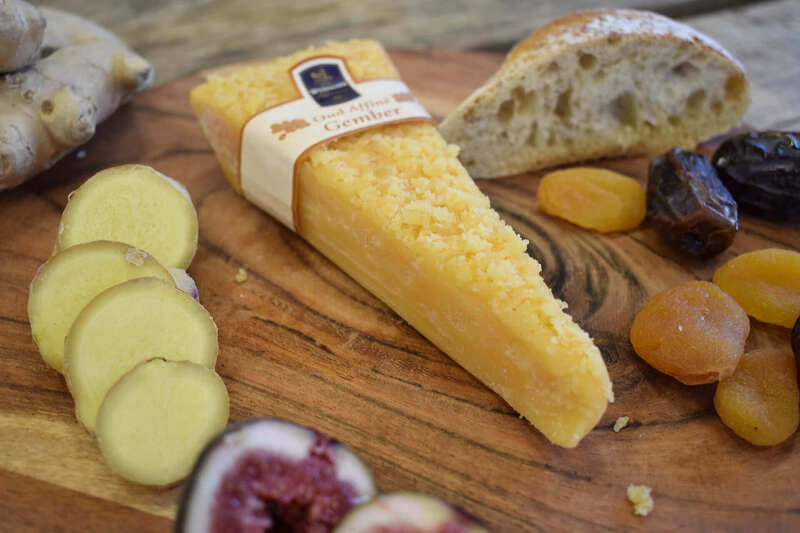 Our caves are connected to the historical Reypenaer cheese warehouse, and just like in the old warehouse, the natural temperature fluctuations and humidity play a vital role in creating the characteristic flavours for which our cheeses are known. A special, secret process is used to merge the herbs with the segmented cheeses, during which the cheese gradually absorbs their flavours. 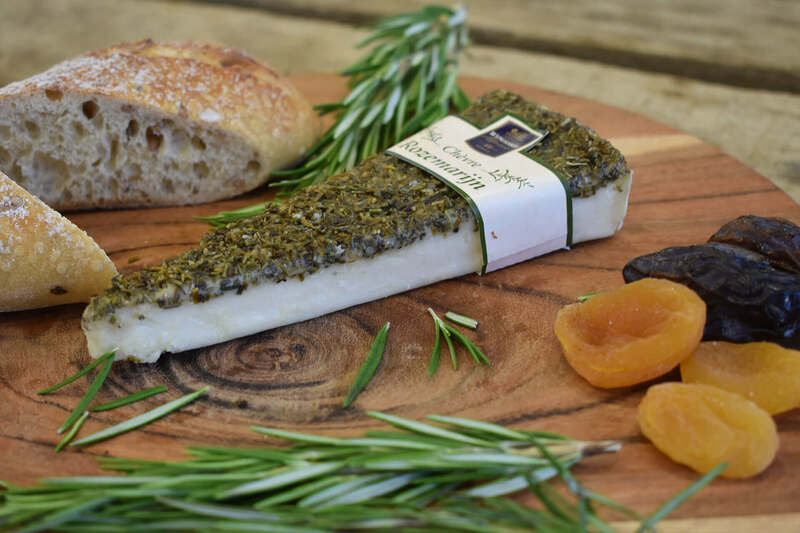 The beautiful thing about Affine cheeses is that you can taste the herbs and cheese both as a blend and individually; making it an amazing taste experience. Splendid with a glass of wine or beer as aperitif. We keep our cheeses small (approximately 150 grams each) to encourage the simultaneous enjoyment of different cheese types. As with foreign cheeses, part of the fun lies in serving a variety of cheeses as part of a delightful, multi-flavoured cheese plate. This cheese is matured for approximately 10 months, then segmented and subsequently refined with candied ginger. Its intense flavour and a mix of slightly salty, nutty, fruity and creamy aromas, combined with the sweet-spicy zing of ginger, are what distinguish this cheese. Goes extremely well with a semi-sweet white wine (e.g. Pineau de Charente) or a fortified red Port, such as Osborne Vintage 2003. These cheeses are first matured for approximately 16 weeks, then segmented and subsequently layered with a coarse, dill-top mustard. The flavour of the mustard is gradually released into the cheese, and the result will surprise you. The delicate combination of mustard and dill-seasoned cheese as well as the flavour of the cheese itself are unmistakable. A wonderfully surprising alternative to the well-known cheese-mustard classic. Watch video. Goes extremely well with a white Pouilly Fumée or a sturdy red Pinotage (Beyerskloof). 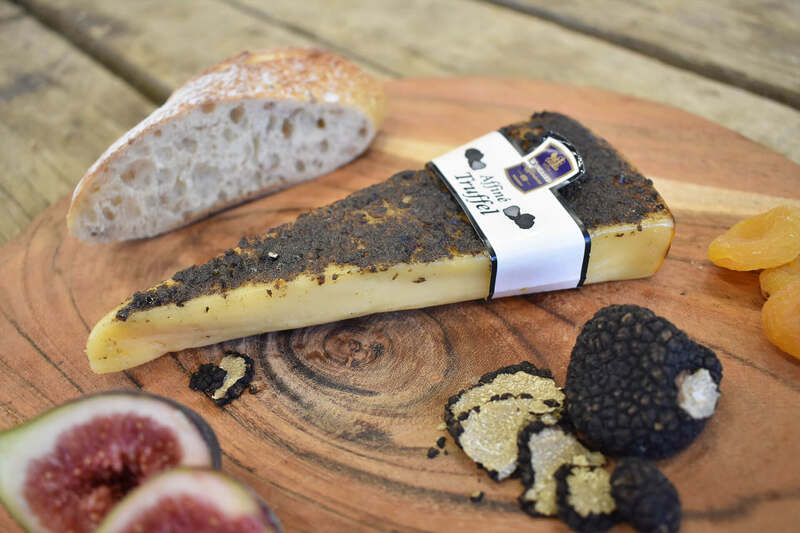 These cheeses are first matured for approximately 16 weeks, then segmented and subsequently spread with a fresh summer truffle tapenade. The flavour of the mustard is gradually released into the cheese, and the result is surprising. You can taste the delicate combination of truffle and cheese as well as the cheese itself. Perfect with a white Pouilly Fumée or a sturdy red Pinotage (Beyerskloof). These goat’s cheeses are matured for approximately 16 months, then segmented and subsequently refined with coarsely chopped rosemary. 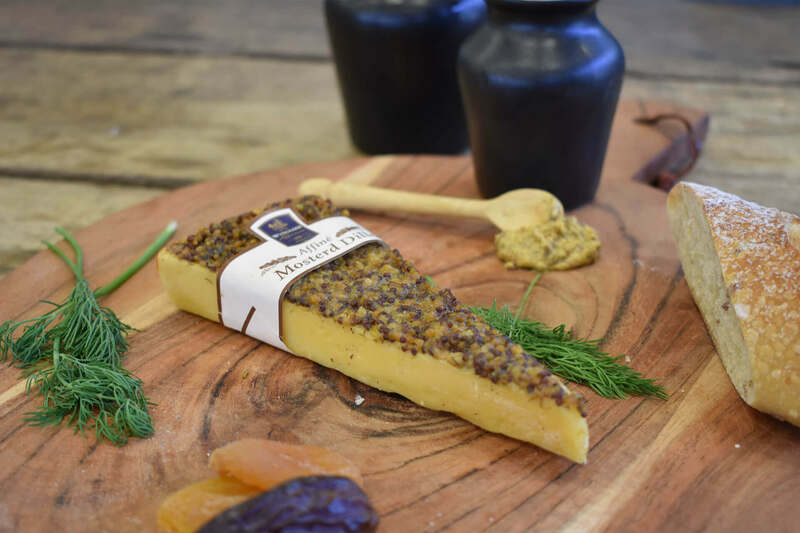 The slightly sweet flavour of this cheese combined with hints of walnut and cream and its aromatic rosemary topping guarantee a very enjoyable culinary experience. Irresistible with a glass of cool, dry, sparkling wine. (Mionetto Prosecco, for example). 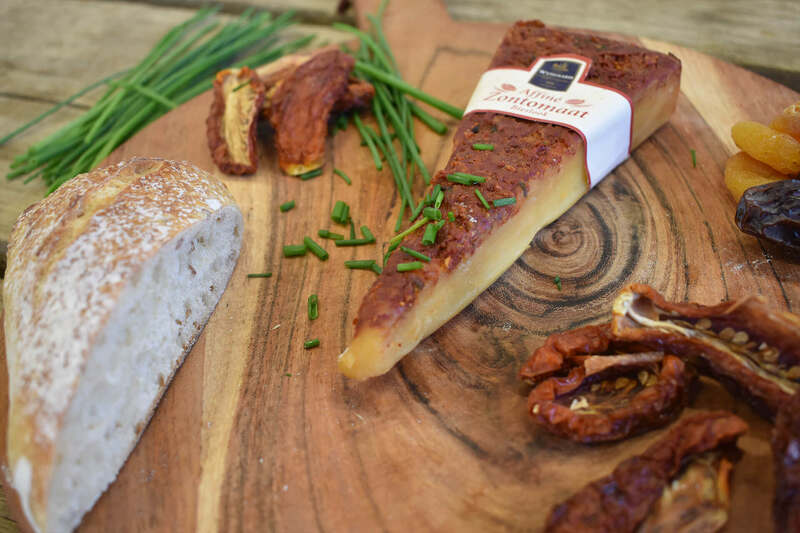 These cheeses are matured for approximately 16 months, then segmented and subsequently refined with small ripe tomato segments and freshly chopped Dutch chives. The individual flavours are gradually released into the cheese, and the result is surprising. The cheese is soft and creamy, and the sparkling-sweet flavour of tomato and chives is unmistakable. A delicious, sun-grown combination. Watch video. Goes extremely well with a white Viognier or a cool glass of white beer. 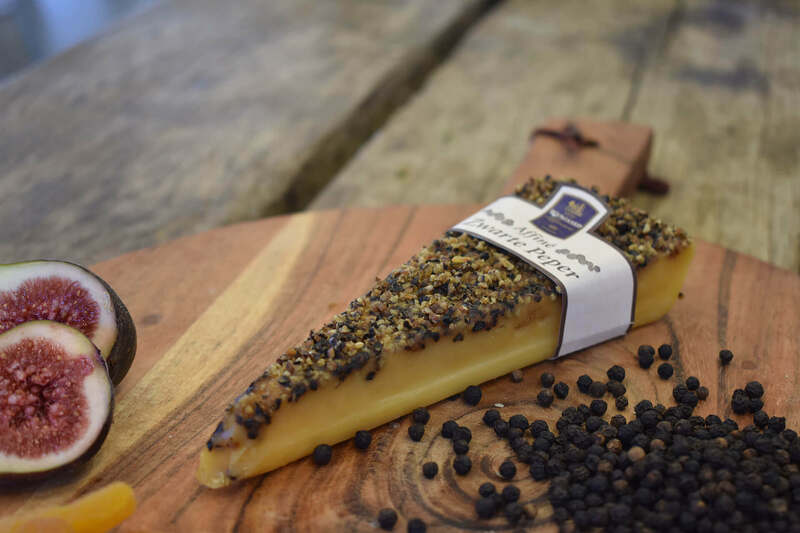 These cheeses are matured for approximately 16 months, then segmented and subsequently refined with black peppercorns. The spiciness of peppercorns and the soft, creamy, buttery flavour of the cheese form a flavoursome, harmonious blend. Goes extremely well with a dry, spicy Pinot Gris or a sturdy red Valpolicerra. If you have any questions or suggestions, please mail us at info@wijngaardkaas.nl.